So with Christmas swiftly approaching, I suppose it's time to start making my list and deciding what I want to give to the people in my life. This is a fun thing for me and it's something I usually do well on... Except when it comes to my husband. He is one of those guys that it is ridiculously hard to find a gift for. Seriously, he gets me amazing presents and I just can't ever figure out what is the right one for him. I've turned to subscription boxes for inspiration in the past so when the lovely people at Harrison Blake Apparel asked me to review theirs, I had to try it out! 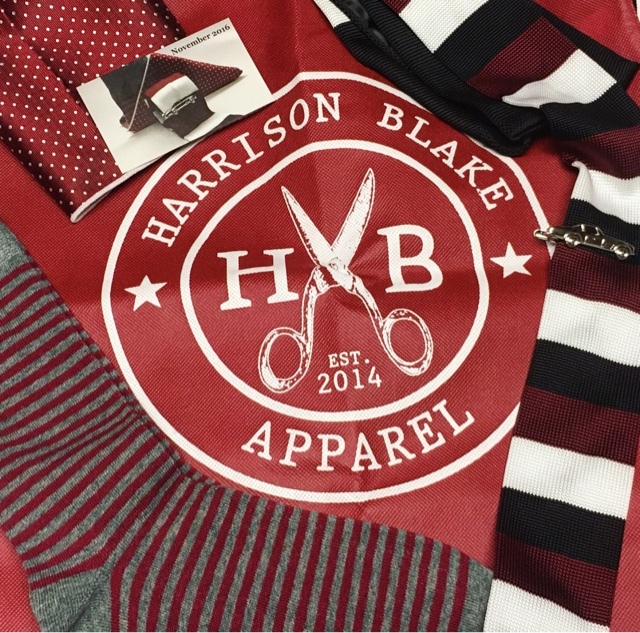 Harrison Blake Apparel, who very kindly sent me this package for review, is a monthly mens style subscription. 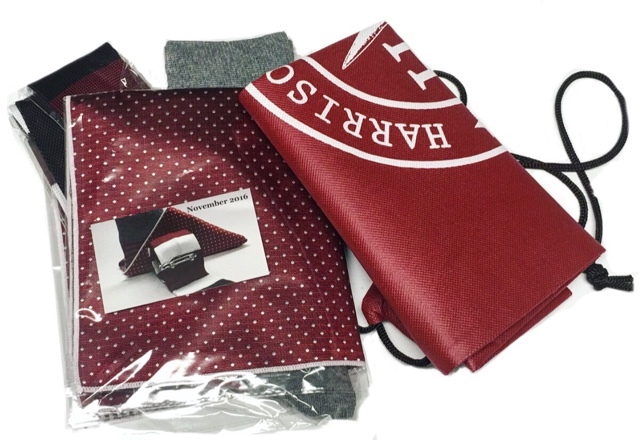 The cost is $25 per month and includes exclusive hand selected items: "1 necktie and 4 additional accessories, such as pocket squares, lapel pins, tie bars and more... – each box will be completely coordinated and easy to style, making it simple to dress to impress." 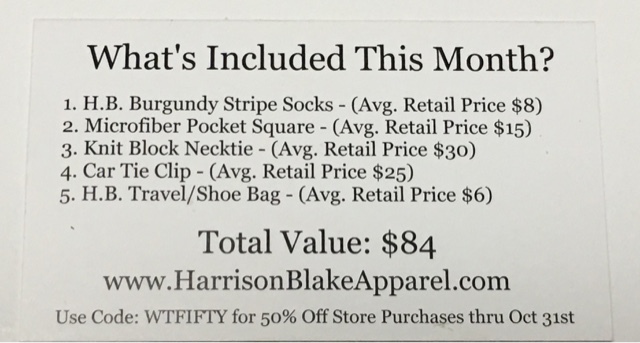 The included card lists each individual item you received in this month's collection. H.B. 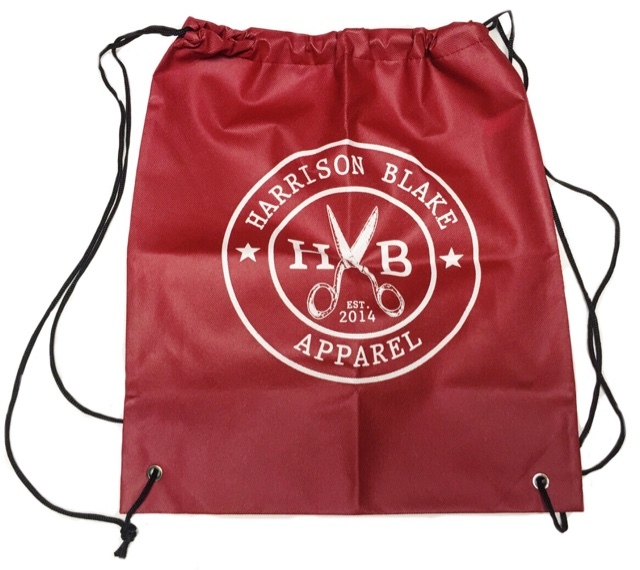 Travel/Shoe Bag --- A travel bag is always a good thing. I know that when my husband wears a suit, he generally ends up taking off parts of it as the event wears on. This is a perfect bag to hold those items or to hold an extra pair of shoes if you intend to switch them out that day. H.B. 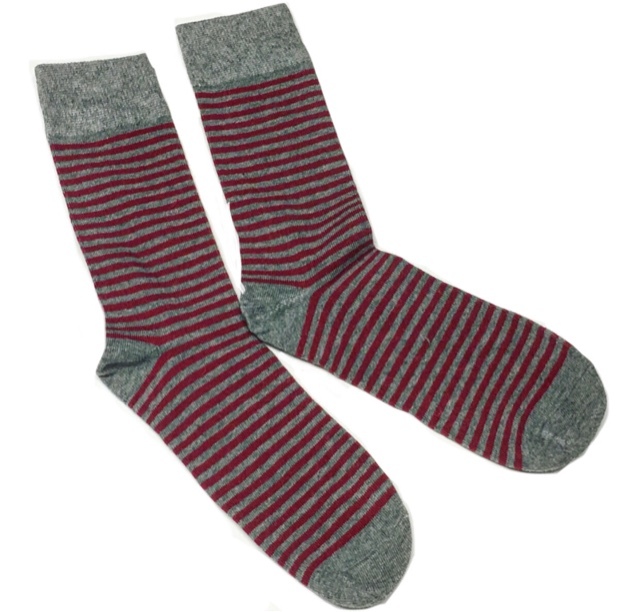 Burgundy Stripe Socks --- I think I may actually steal these for myself! They are very well made and really soft and comfortable! 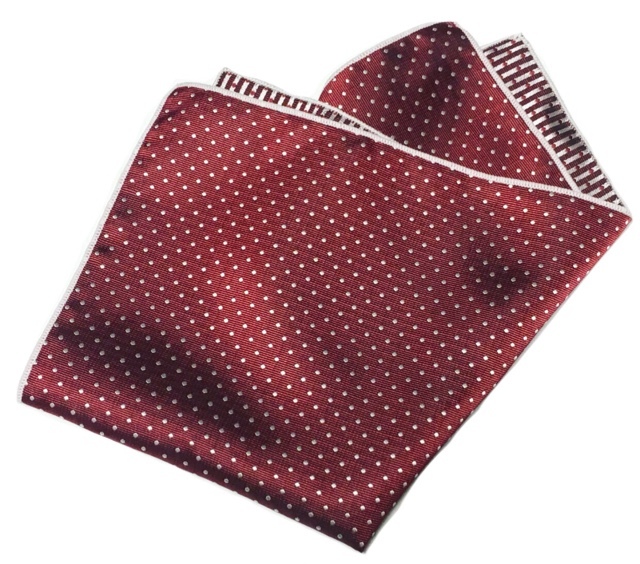 Microfiber Pocket Square --- My husband always has one of these in his suit pocket and I love how they look. This one is beautiful and classic. I love the color! 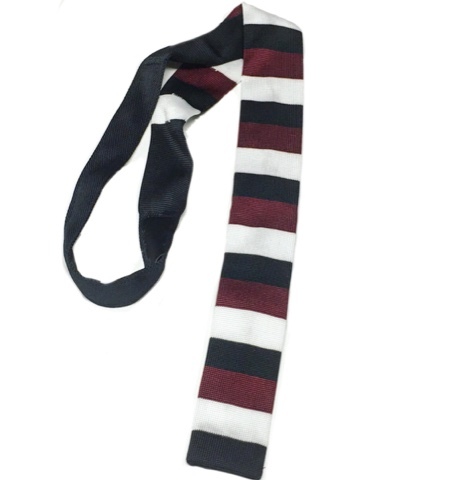 Knit Block Tie --- This tie is fantastic quality. I love the color scheme and the knit material but I'm not sure about the straight bottom. I don't think I've ever seen a tie like that. My husband prefers the more traditional design and I do as well. It's still nice though! 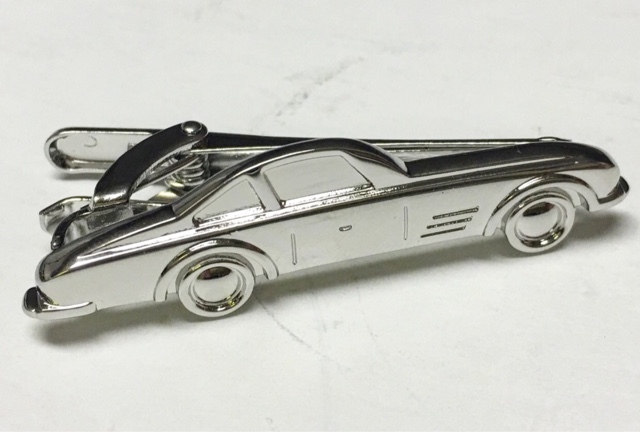 Car Tie Clip --- Can you possibly get anymore 'guy' than this? It's a fun little piece to accessorize with. This was a pretty great box! The value is there for sure and each piece is made nicely. I think this would make a fabulous gift for the dapper man in your life! 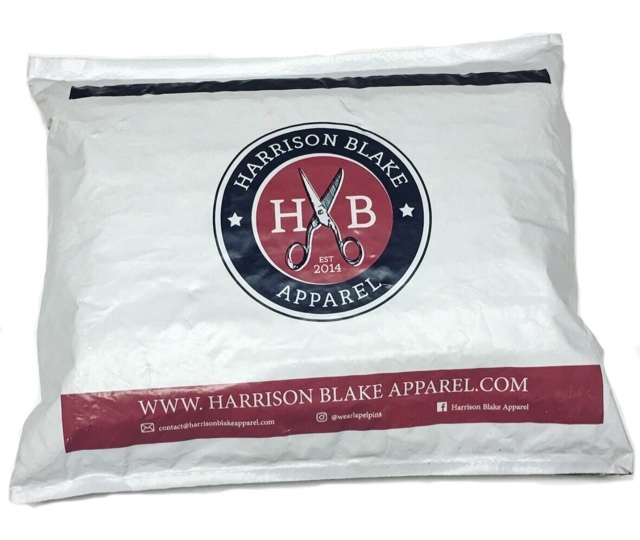 Thoughts on Harrison Blake Apparel? Share with us! Disclosure: While this package was received complimentary in exchange for a review, it is honest and unbiased. All views and opinions expressed in this post are solely my own and should be viewed as such.